Vaassen, January 2019. Vaassen, January 2019. 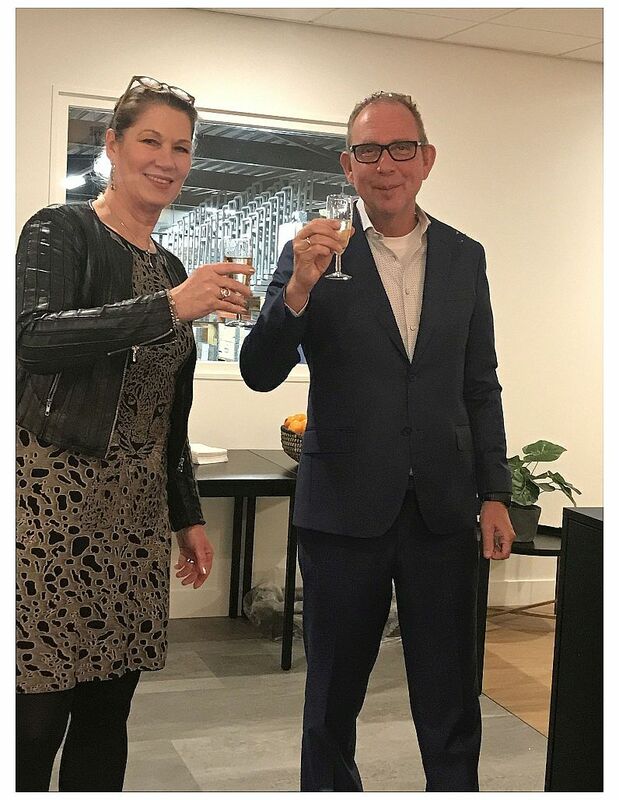 Today, Bega Special Tools announces that the remainder shares of co-shareholder Carol Poelma have been acquired and that the company is now 100% owned by Henk van Essen. Carol Poelma will continue to work for Bega in the current role of Director Communications (CIO): "We have the same goals in mind, this makes our collaboration positive and creative. We are looking forward to the future with great confidence. " Henk van Essen has great plans to further specialize and profile the company on the international power transmission market place. 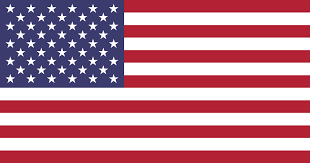 The company is known for a clear Dutch mentality and customer focus. The development of new products and solutions for all kinds of industries is a priority. By entering into strategic partnerships, Bega intends to further establish a position as a specialist in the field of maintenance tools. Bega Special Tools was founded in 1978 and is manufacturer / distributor of its own brand BETEX® Maintenance Tools. These tools are used in the drive technology for safe assembly and disassembly of bearings and other drive components. Production and maintenance departments in MRO and OEM companies around the world are users. 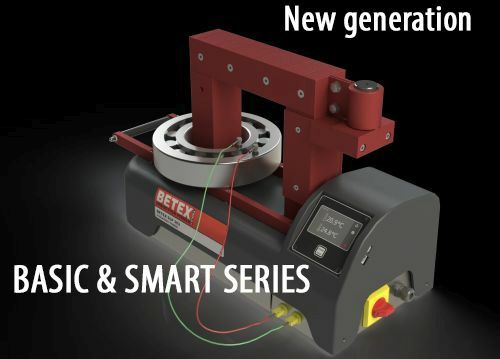 BETEX® induction heaters are manufactured in Vaassen and are well known in this market.